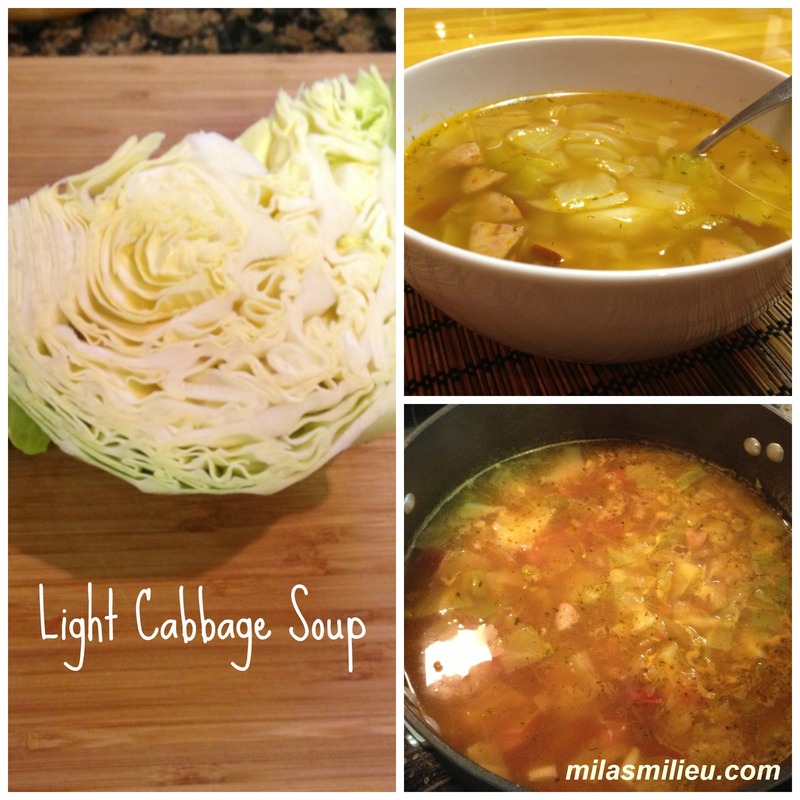 Quick dinners: Light cabbage soup. Raise you hand if you are chronically pressed for time, balancing work (in or outside your home) and other commitments with trying to keep your family healthy. (Raising hand). Today’s soup recipe meets all of the above criteria perfectly: it is light, fast and flexible. This soup is a good example of how to make a recipe “your own”. The ingredients listed are just a guideline. Feel free to adjust them to your liking, the recipe is very forgiving. 1. 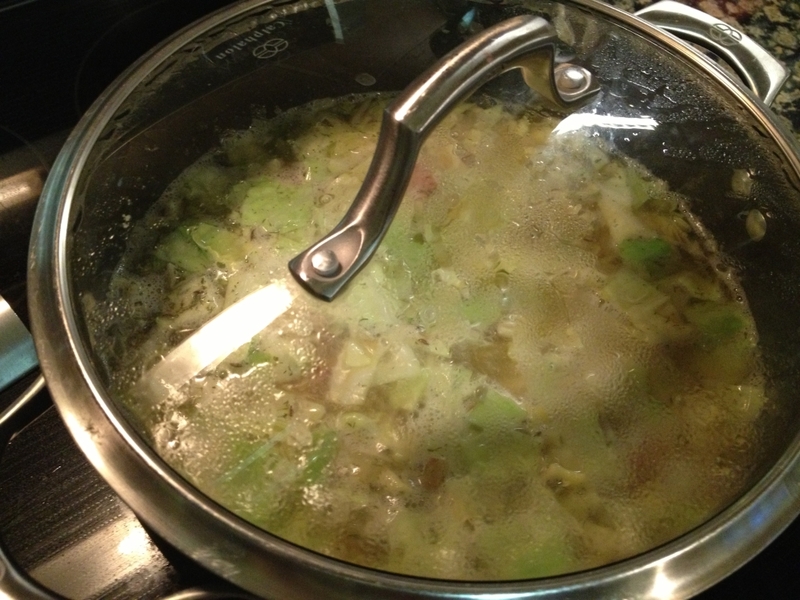 Heat a soup pot over medium-high heat, add canola oil and onion. Saute for a couple minutes, till the onion starts to soften. 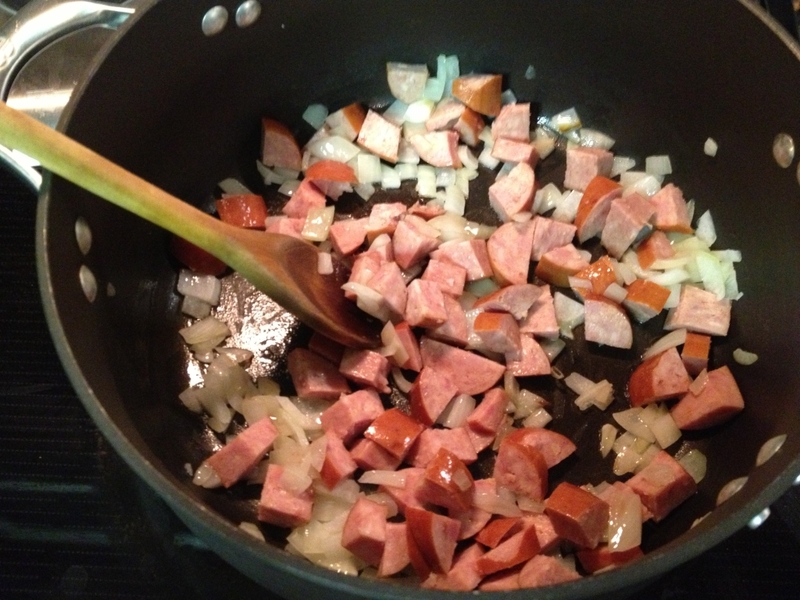 Add the sausage, or whatever other kind of meat you are using (you can skip the meat completely to make the soup vegetarian). Cook 2-3 more minutes, stirring. 2. 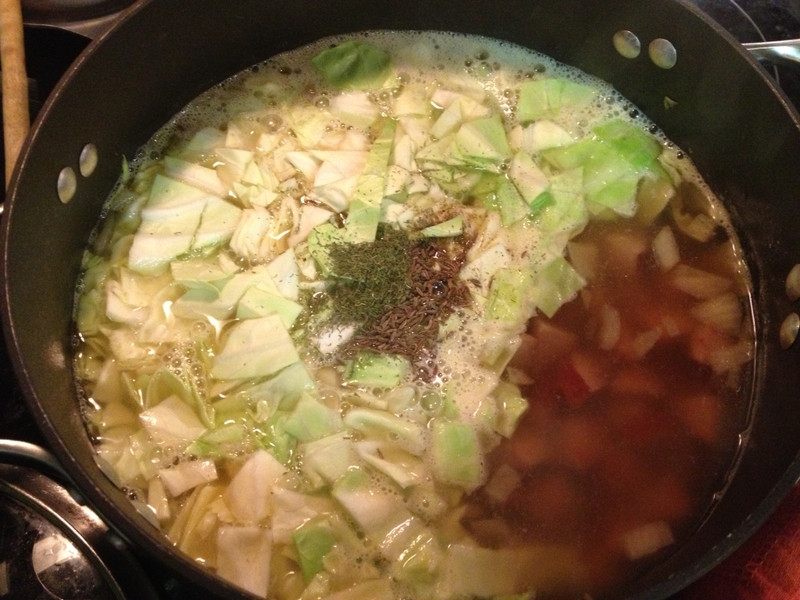 Add broth, cabbage and seasoning. Bring to a boil, cover and reduce heat to low. Simmer for about 15 minutes, stirring occasionally. 3. Add tomato sauce and vinegar– any kind will work. 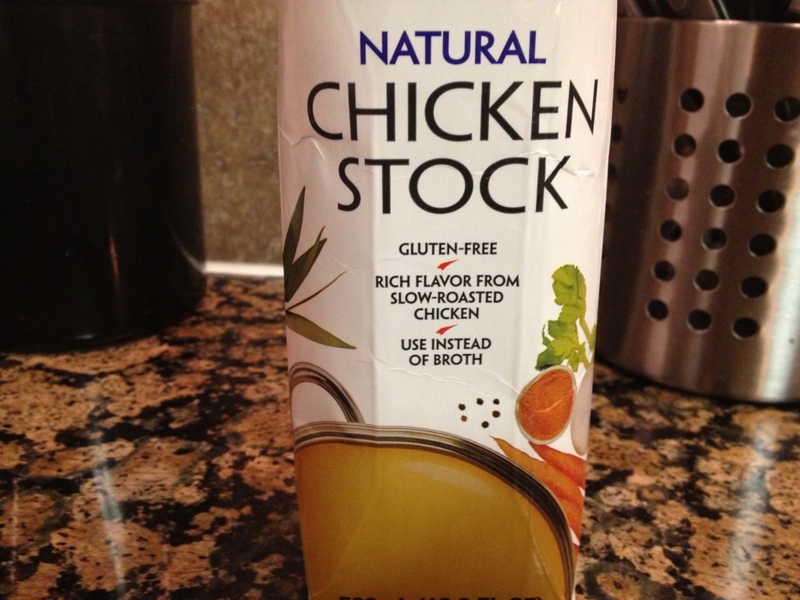 Their acidity helps to round off flavors, so I don’t recommend omitting them. Adjust salt to your liking. Let simmer a couple more minutes, and serve! Note: to make the soup more hearty, you can add about 1/4 cup uncooked rice with the broth (or 1 cup of cooked rice at the end). Think deconstructed stuffed cabbage! Sharing at A Bowl Full Of Lemons. I agree with your rules for your recipes! I feel the same way. I want to try this recipe especially since it is green – would be perfect for St. Patty’s Day! Yummy! Adding this to my must-make list. We love cabbage — and it’s so filling and good for you. Cabbage IS very good for you, you are so right, Amy! For some reason it got a bad rap (“poor people food”? ), but it is so versatile, affordable and tasty! Hope you enjoy the soup. I made this soup for dinner last night and we ate it almost all, I had just little bit of leftover. Quick, easy and tasty! I add some smoky citrus salsa (from HEB) just to spice it up. 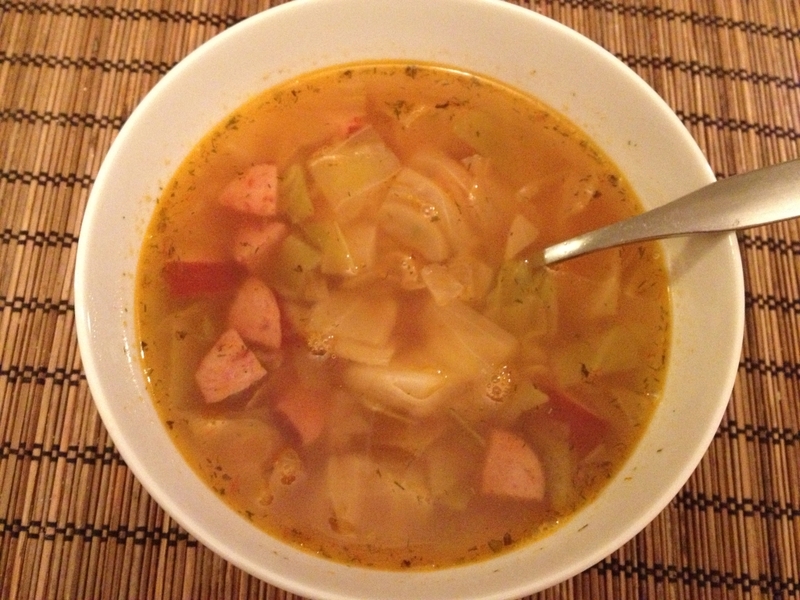 This week I have a goal to cook using what I have in my fridge and pantry and this recipe was perfect, I had some frozen sausage and of course cabbage. Thank you! I will come back for new recipes! Hi Ollie, what a great idea to add salsa. I can imagine how good the smoky citrus flavor worked in this soup, I will definitely give it a try next time I make it!